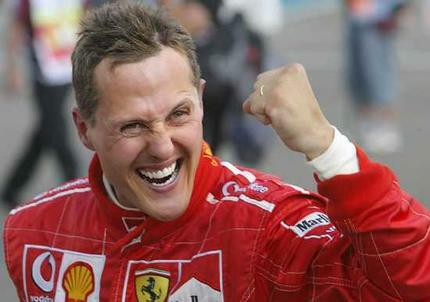 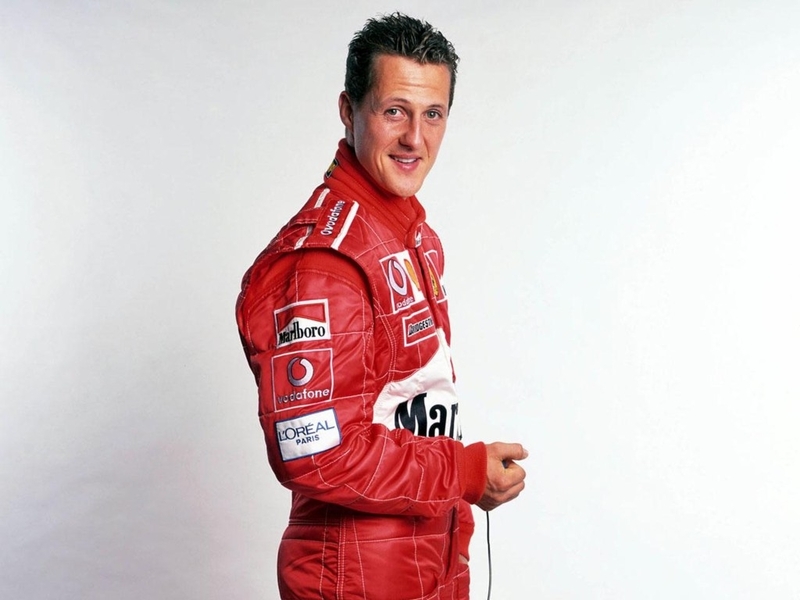 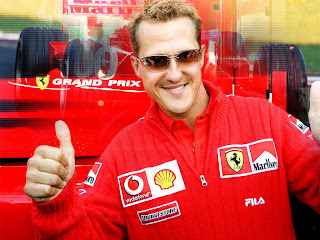 Michael Schumacher was born in 3 January 1969 is a retired German Formula One racing driver. 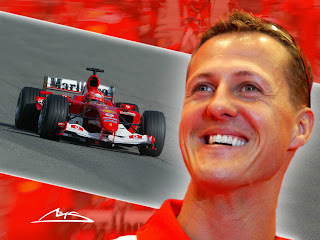 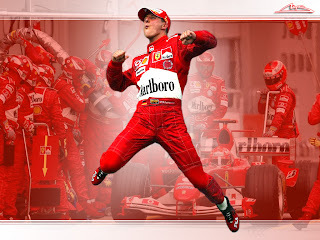 Schumacher is a seven-time World Champion and is widely regarded as one of the greatest F1 drivers of all time. 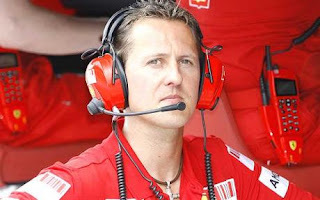 He holds many of Formula One's driver records, including most championships, race victories, fastest laps, pole positions, points scored and most races won in a single season 13 in 2004.